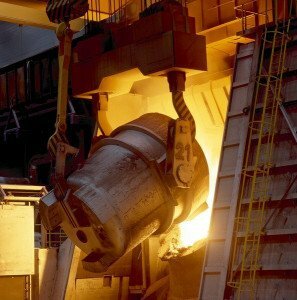 in the electric arc furnace from high temperature smelting, grinding tools made of it are suitable for grinding, high tensile strength of metal, such as a variety of common steel, malleable cast iron, hard bronze, also can manufacture high-grade refractory materials. 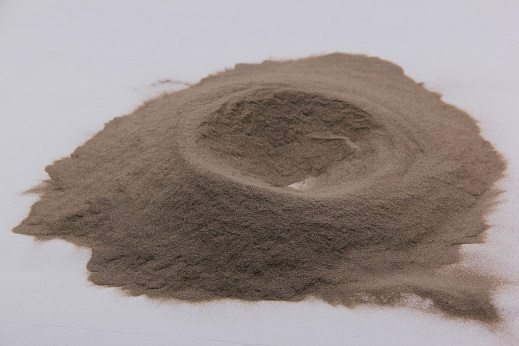 Brown corundum powder has high purity, good crystallinity, high liquidity, low coefficient of linear expansion, corrosion resistance. After dozens of refractory production enterprise practice verification, this product has the characteristics of no initiation, not pulverization, no cracking in the application process. 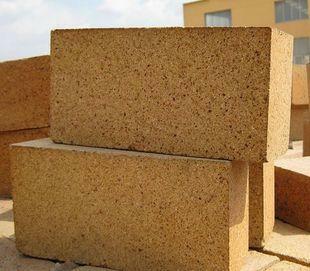 Especially the far higher than traditional brown corundum price, more make it become the best corundum refractory aggregate and filler. Corundum refractory brick used in normal temperature compressive strength is very high (up to 340MPa), high load softening start temperature (higher than 1700 DEG C), excellent chemical stability, resistance to acid or alkaline slag, metal and glass liquid had strong. Mainly used in blast furnace and the hot blast furnace, ladle furnace refining furnace, water heater, sliding glass furnace as well as the petroleum chemical industrial furnace. 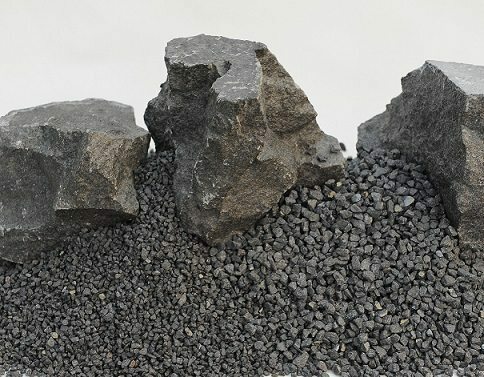 Suitable for large, medium-sized blast furnace iron groove has a plurality of taphole of main slag line area, hot metal area, ditch, slag ditch, ditch lining swing. The working lining and other parts used in ladle molten operation, launder and various furnaces, with very high strength and refractoriness, and excellent impact resistance, anti erosion, anti permeability, wear performance. 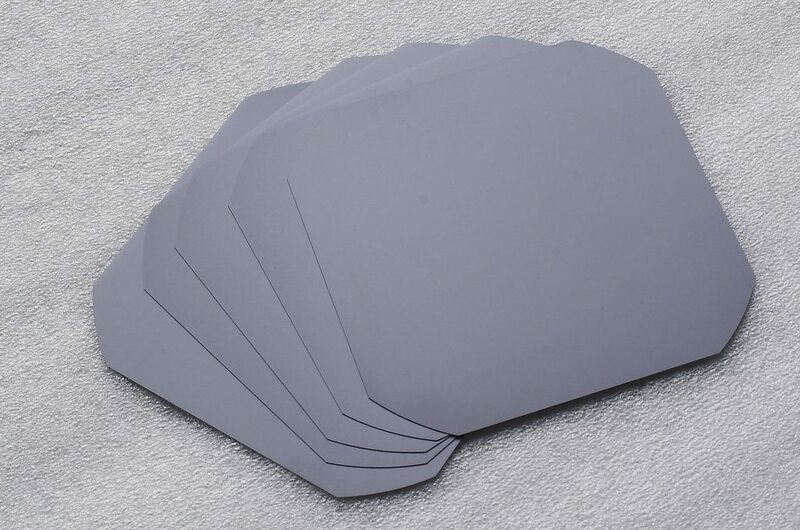 Light weight castable is suitable for steam boiler, oil industry pipe type heating furnace, light diesel oil, ethane cracking furnace, oil catalytic cracking unit of heat preservation heat insulation layer structure; industrial furnace insulation lining, pipework insulation lining, cooling machine system insulation lining, dust collector internal insulation lining etc..
Is mainly used to steady the taphole, protection, protection of iron crucible, divided into water stemming, anhydrous stemming. 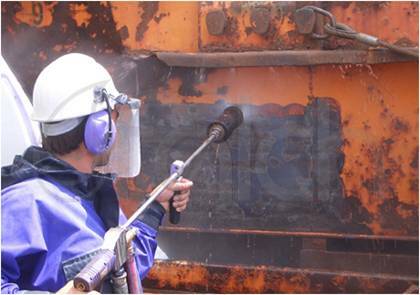 Is abrasive for cutting medium, water jet cutting basic, applied to Petroleum (natural gas) cutting pipe, steel and other components, is a cutting model, environmental protection, security. 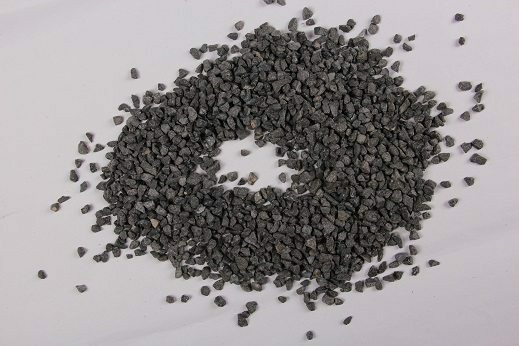 CaO+MgO<1.0% Mainly used for manufacturing bonded abrasives such asvitrified abrasive wheel, resin-bonded grinding wheel, cutting disc, oilstone, etc. P36,P220 Mainly used for manufacturing coated abrasives such as sanding belt, handwork sanding paper and abrasive cloth, etc.